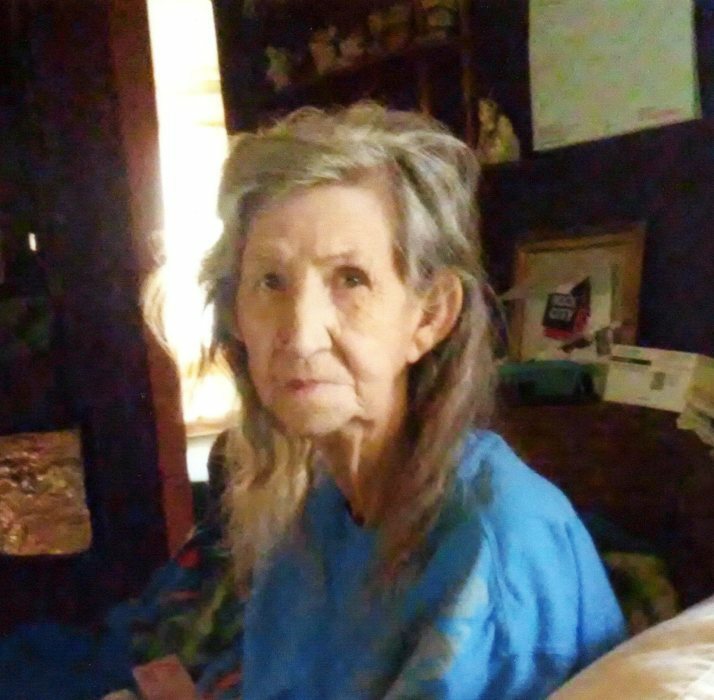 Mildred Lee Dean, 83, of Sugar Valley, GA died Wednesday, February 13, 2019 at her home, following several years of declining health. She was born in Folsom, GA on April 30, 1935, daughter of the late Robert Lee and Zula Hall Ellis. In addition to her parents, she was preceded in death by her husband, Bill Dean in 2004. Mildred had been employed with Brown Laundry, and was a member of Fellowship Baptist Church. Survivors include her sons, Henry Long, James Gary Long, and Charles Clayton Long; her daughter, Shirley Diann Baker; brothers, Charles Ellis, Gene Ellis, and Joe Ellis; grandchildren, Myriah Leiva, Michael Long, and Amy Peacock; seven great-grandchildren; nieces, nephews, and other relatives. A graveside funeral service will be held Friday, February 15th at 2:00 PM from Fairview Cemetery at Hall Memorial. The family will receive friends at Max Brannon and Sons Funeral Home on Friday, from 12:00 noon until time to depart to the cemetery.